In addition to our on-premises version, we also offer PRTG hosted by Paessler, which is essentially PRTG in the cloud. 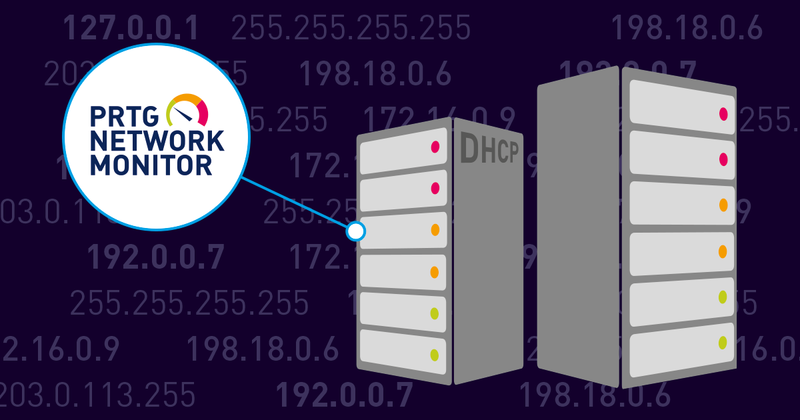 Many MSPs already know the benefits our on-premises version brings, so in this post, I want to focus on the benefits that our hosted option can provide. But before we get into that, how exactly does our hosted option work? 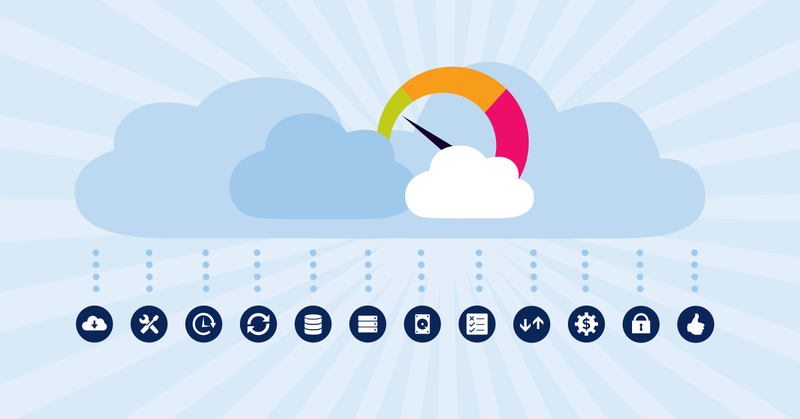 As an MSP, you obtain a subscription for a hosted option, just as any customer would. Following that, you need to set up and configure a remote probe at each customer's environment. The remote probe then sends all the information back to your hosted instance, where you can view the status of each environment and set up thresholds, notifications, and alerts. You can also design dashboards using the maps functionality of PRTG. 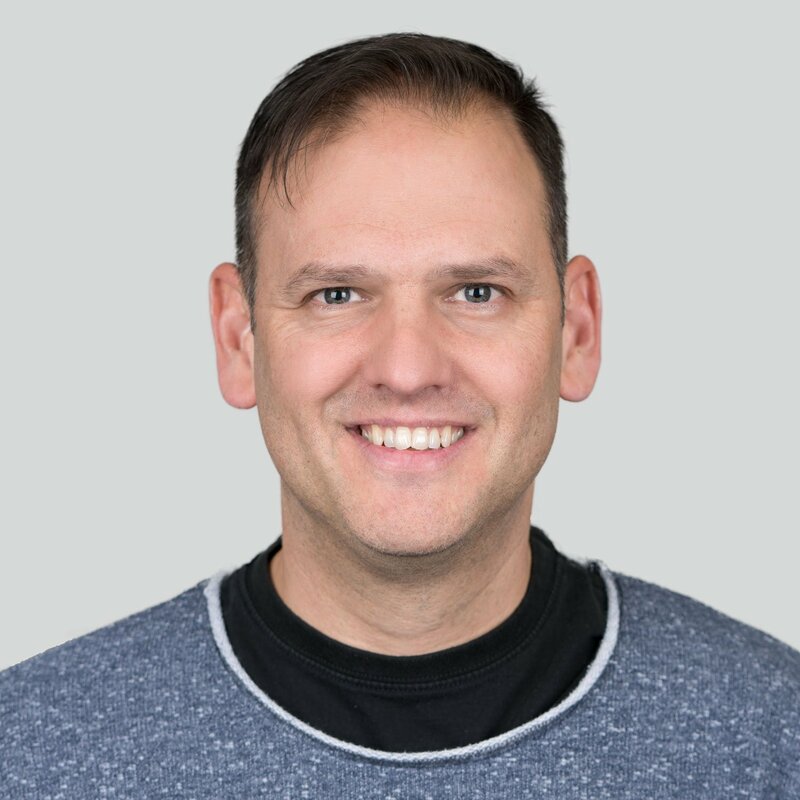 Why Is PRTG Hosted By Paessler a Good Fit For MSPs? Well, there are several reasons. Here are just seven of them. 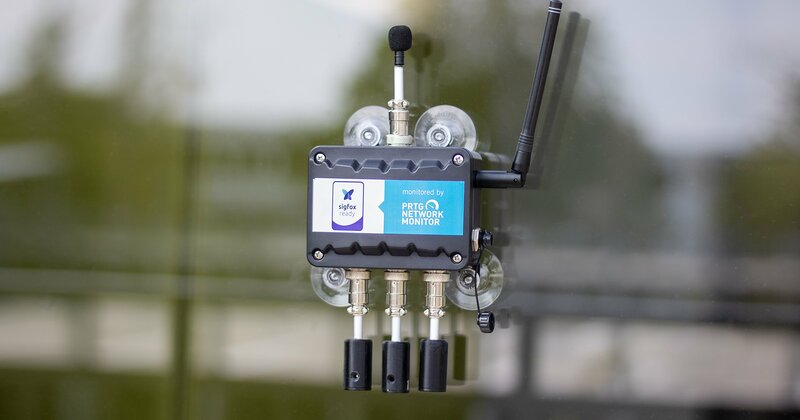 With remote probes, you have the ability to monitor several environments. Essentially, the remote probes collect data from the network they are installed on, and send it to a central hub (your hosted PRTG instance). So you can easily set up new environments. Plus, the hardware requirements for a remote probe are not that crazy. Because we host the core installation in the cloud, you don't actually need to set up (and maintain) your own hardware. This saves you both money and time. The only hardware concern you have is setting up the hardware for a remote probe at your customer's environment. 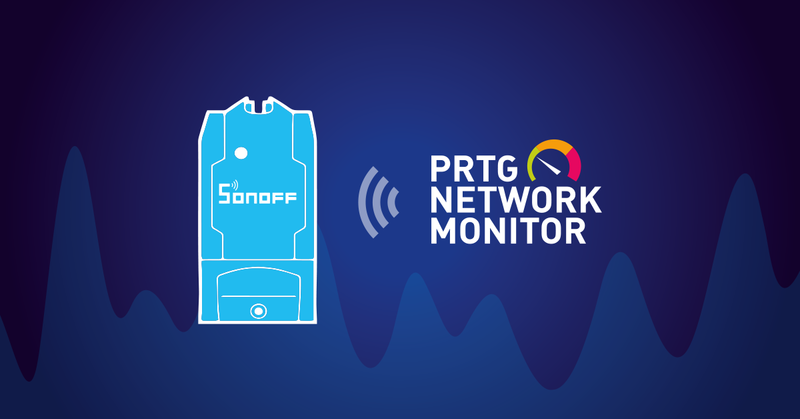 With the maps functionality of PRTG, you can set up dashboards to view the status of various devices and sensors, and immediately see alerts or notifications in case there are problems. Dashboards are completely customizable, meaning you can view only high-level details, or have views that show very low-level information, like individual sensors. The nice thing for MSPs is that you can design a single dashboard to monitor the status of all your customers. It's also possible to provide specific dashboards for individual customers, and you can grant them access to view them. They then have an overview of their own environment. Plus you can make these dashboards read-only, meaning they can view the data, but cannot access any of the sensors, or make any changes. One of the disadvantages of running monitoring from your own environment is that when your environment goes down, you're no longer monitoring your customers. 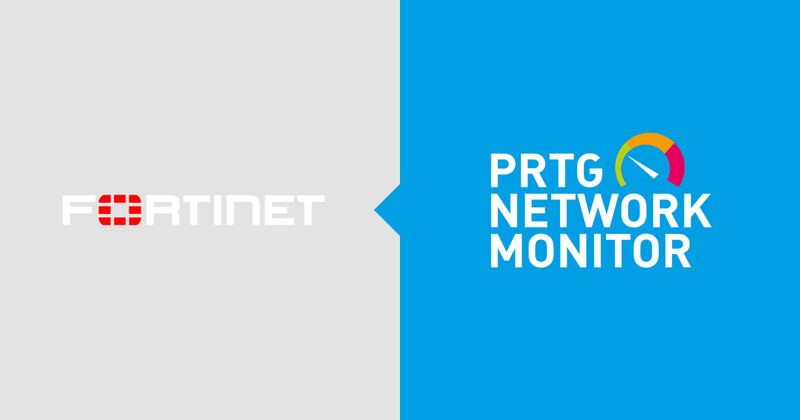 With PRTG hosted by Paessler, your customers are always being monitored, even if your own environment is down. 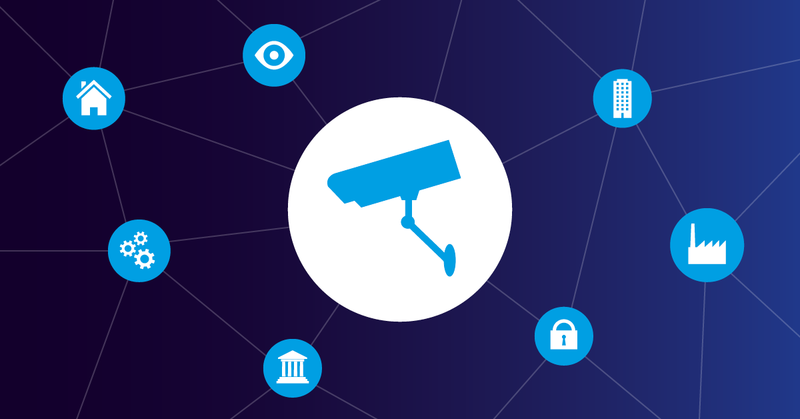 So you can offer your customers a 100% guarantee that they are always being monitored. A side-effect of this is that even if your own environment is down, you'll also still get notifications from the hosted instance if there are any issues with your customers' environments. We discussed this in more detail in a previous blog post. The other nice thing about a subscription is that you as an MSP face less risks. With our hosted subscription, you can scale up and down as you need to, so if a customer cancels, then you simply scale down. Additionally, you can stop your subscription at any time. Speaking of scaling: it's easy to scale up and down at any time with our hosted option, without needing to worry about hardware. Let's say a customer suddenly has a new test environment they need to monitor. All you need to do is set up a new remote probe for the environment, and scale up your subscription if you need more sensors. Also, consider an example of when you would need to scale down. Let's say you have a potential new customer. 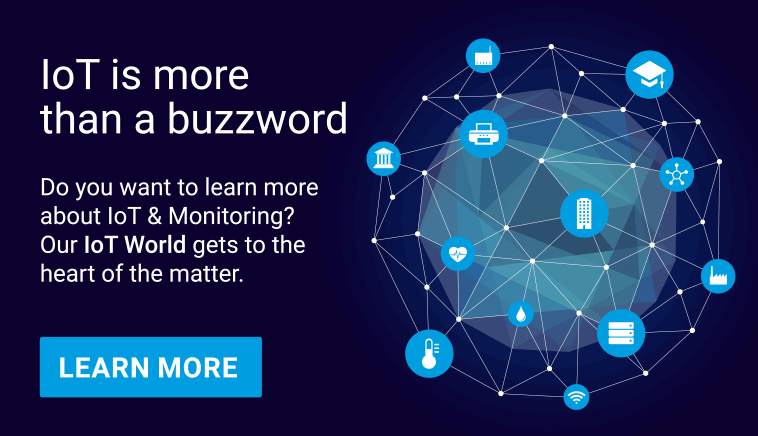 You can demonstrate the best possible solution to them by setting up a comprehensive monitoring solution. If the customer later decides they don't need as much monitored as you demonstrated, you simply just scale down again. It's that easy! It's easy to keep track of your costs with our hosted option, since we provide a helpful overview for you to see just what you're spending, and what you're spending it on. Are you an MSP? Do you utilize our on-premises PRTG version, or do you have a subscription for PRTG hosted by Paessler? We'd love to hear your insights and experiences — let us know in the comments below!